At Kopa Real Estate we believe “Everyone Needs A Home.” This year we are stepping up our commitment to the community and have partnered with Mobile Loaves and Fishes Community First! Village. This village offers permanent and temporary housing in a supportive community geared toward ending temporary and chronic homelessness. Two years ago, we started our contribution by simply volunteering to help with their daily community needs and landscape development. Starting in the Fall of 2018 with their Phase II portion of the project, we have committed to fund the building of one free-standing micro-home. 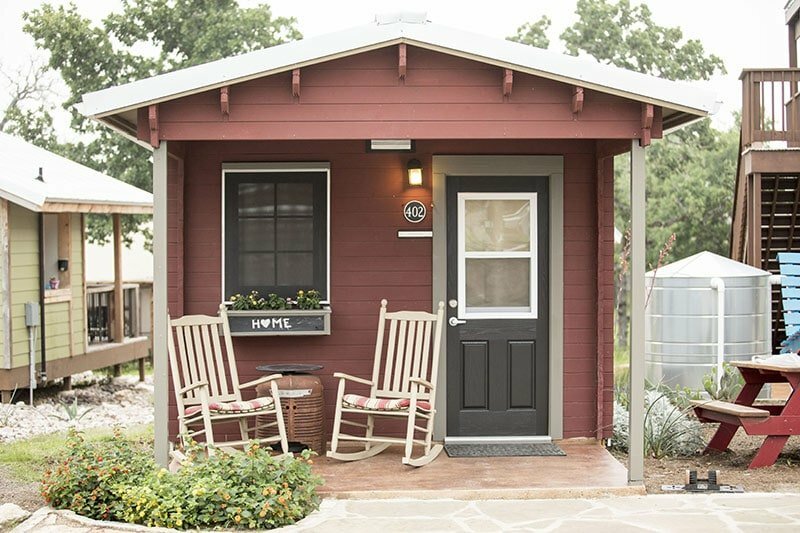 Each micro-home sponsorship is a commitment of $25,000 and to reach our goal we will dedicate $500 from our profits of each house we sell. The Community First! 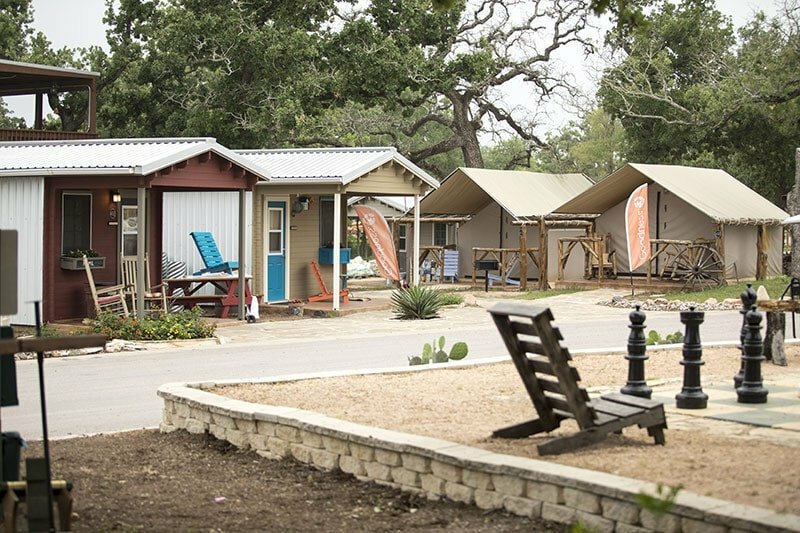 Village is a unique 27-acre community that specializes in self sustainable eco-friendly housing options for homeless residents in Austin, TX. 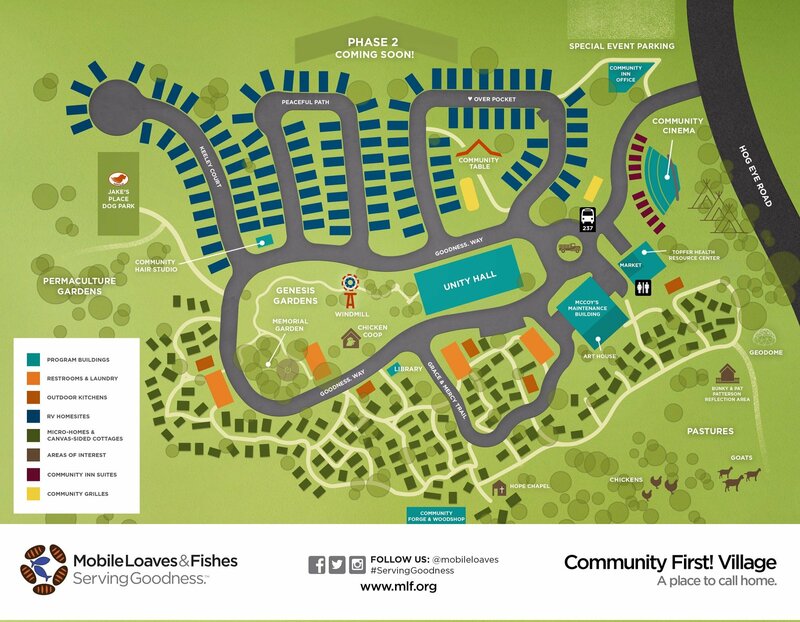 What started as mobile philanthropy with a free food truck ministry has evolved into a fully functioning permanent housing community. 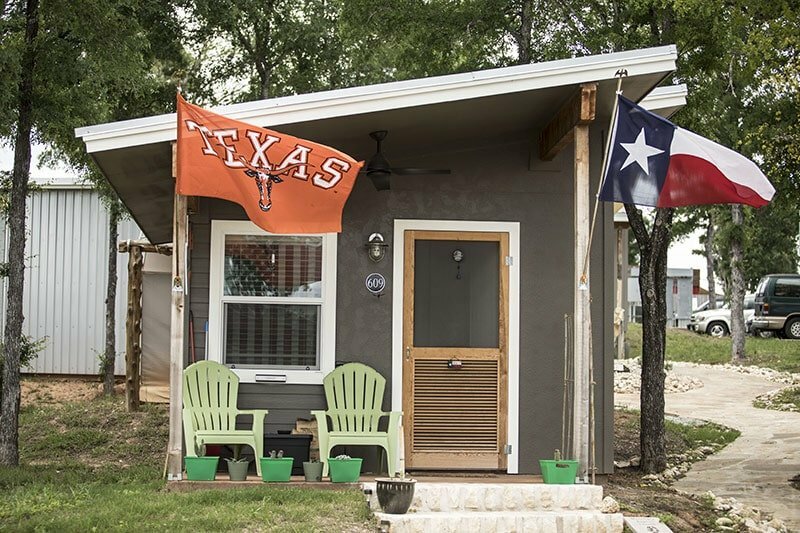 This village aids men and women transitioning out of chronic homelessness in Central Texas. In addition to the myriad of services available within the Village, Mobile Loaves & Fishes has collaborated with local expert social service providers to make their services accessible to Village residents. 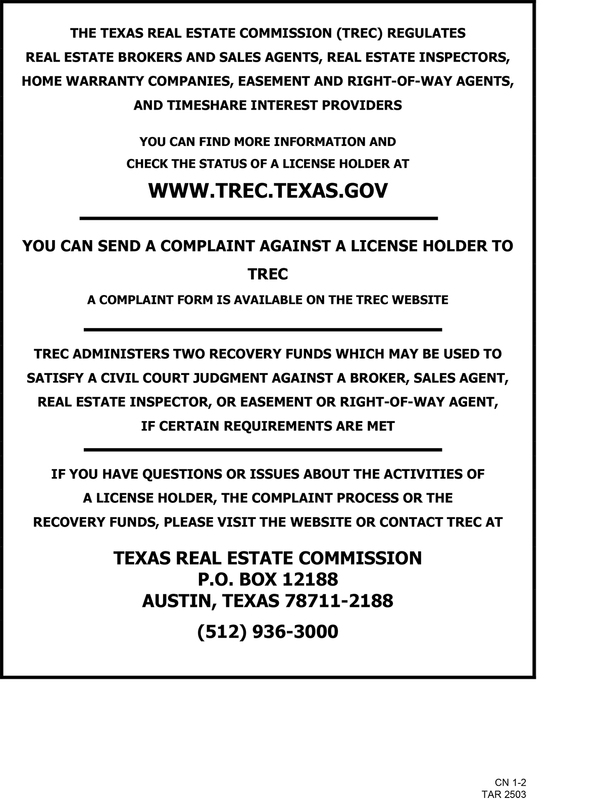 This collaboration includes underwriting resources for case management, counseling, spiritual direction, training and representative payee services. Community First! Village not only accepts monetary donations but also value volunteers from the surrounding communities in Austin. Volunteers are at the heart of everything they do. Whether you want to get your hands dirty working on a property beautification project or you’d rather be an available sounding board and friend for their resident artists, there’s a little something for everyone to jump in and get involved! 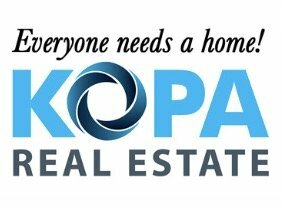 Kopa Real Estate hopes to reach our goal of $25,000 by the middle of Summer 2019! So far, we have raised almost half of our goal! 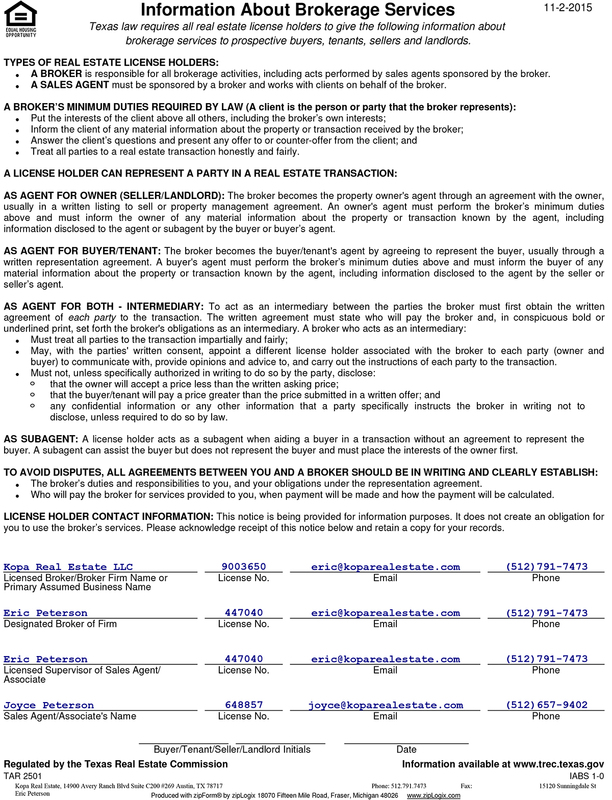 Or by visiting their website here.